Upgrade your booze repertoire and broaden your palate with Toronto's favourite tequila, made from 100% Blue Weber Agaves. Stir ingredients over ice until well diluted, strain over a big ice cube. Add an orange swath. Shake ingredients. Strain into a coupe or flute glass. Top with pink bubbles and edible gold dust and raspberries. Shake ingredients, strain and serve up. Add a lime wheel for garnish. When it comes to tequila, there are two types of people. Those who shout its praises from the rooftop and those who turn a little green just thinking about it. If the thought of knocking back a shot of the Mexican spirit fills you with horror, we don't blame you, because we're here to let you in on a little secret – tequila wasn't made for shooting. 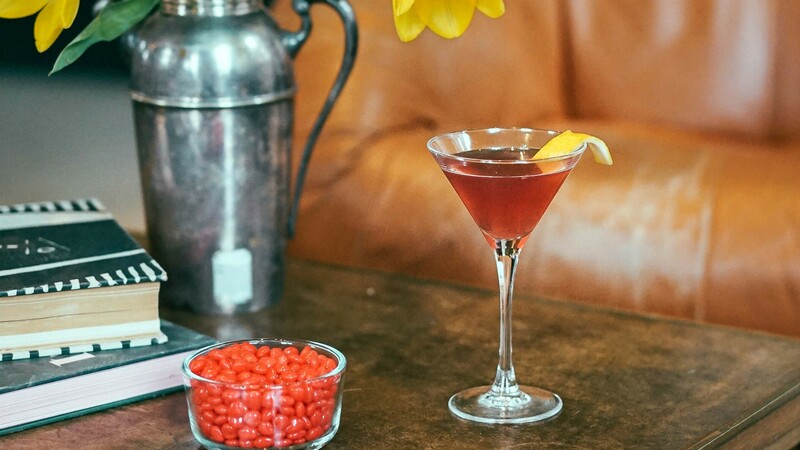 Done right, it's a complex, sophisticated and versatile alternative to your usual vodka, rum, bourbon or gin, that should be sipped, savoured and added to delicious cocktails. If you've been burned (quite literally) by bad tequila experiences, you likely haven't tried Tequila Tromba. The smooth sipping spirit, which was recently named one of the top trending tequilas in the world by Drinks International, was started by Torontonian by Eric Brass who decided to flip the script on the party liquor after discovering the good stuff on an exchange trip to Mexico. An assets manager turned agave enthusiast, Brass started the company by going bar-to-bar with a backpack and bottle of tequila. Fast forward to today and Tequila Tromba is one of the most popular premium tequilas available at the LCBO, offering three different products. Blanco, the original clear-pouring spirit with pineapple and caramel flavours; Reposado, aged for six months in American whiskey barrels for extra smoothness; and Anejo, a bright gold liquid aged for 20 months in white American oak barrels. 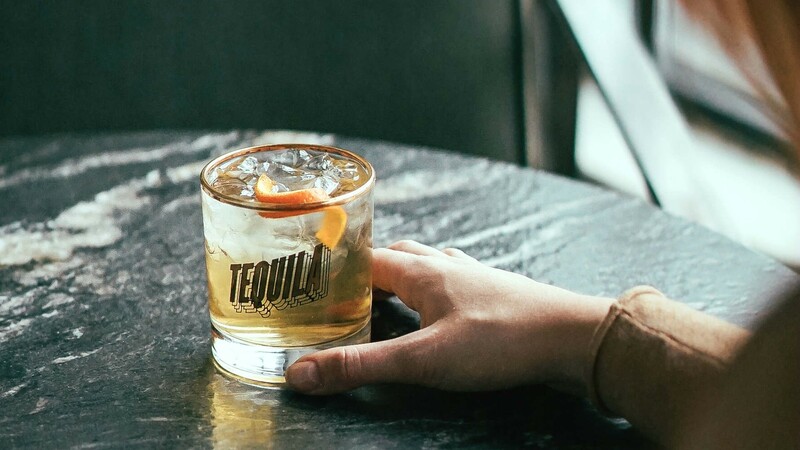 Tequila Tromba is made from 100% Blue Agave nectar in the highlands of Jalisco – harvested after seven years for optimal maturity and complex flavours – so you can enjoy a taste of Mexico even in the depths of a Toronto winter. Marco Cedano, master distiller and pioneer of the premium agave spirit, has joined forces with Tromba for the second tequila revolution. The tequila is stocked at some of the city's best bars and restaurants, like Assembly Chef's Hall, Baro, Gusto 101 and the Annex Hotel. Or, if you don't feel like leaving the house, we've included some recipes so you can shake things up. 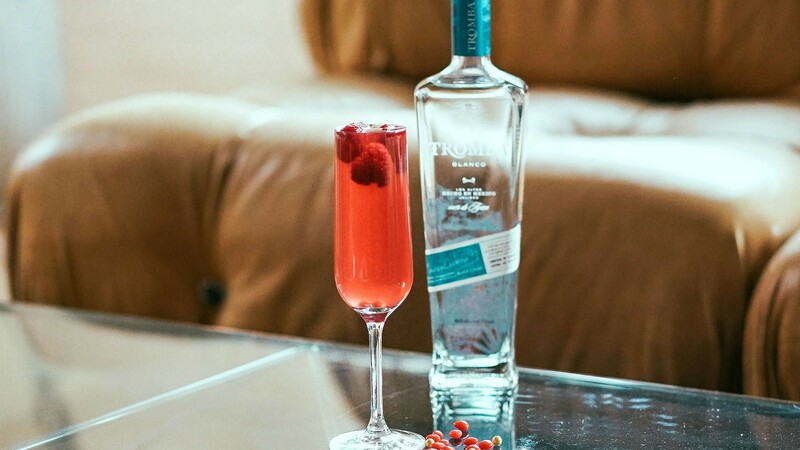 Check out the cocktail recipes in the gallery above, or head to their Instagram for more Tequila Tromba cocktail inspiration.